MUMBAI — Tata Motors announced a turnaround plan for Jaguar Land Rover, which has been hit hard by trade tensions between China and the U.S., low demand for diesel cars in Europe and worries over Brexit. Under “Project Charge” Tata Motors said it plans to cut costs and improve cash flows at Jaguar Land Rover by 2.5 billion pounds ($3.2 billion) over 18 months. BEIJING/SHANGHAI — Ford and Baidu launched a two-year project on Wednesday to test self-driving vehicles on Chinese roads, amid a global race by automakers and technology companies to develop autonomous vehicles and the software that runs them. The project will start testing on designated roads in Beijing by year end, and possibly other Chinese cities, the two companies said. Tata Motors on Wednesday reported a loss for the three months ended September, dented by falling Jaguar Land Rover sales and a one-time charge related to a subsidiary closure in Thailand. Retail sales of its Jaguar and Land Rover vehicles fell 13 percent, hurt particularly by tariff changes in China and escalating trade tensions between China and the U.S.
Great Wall Motor signed a memorandum of understanding to invest in H2 Mobility Deutschland, a German operator of hydrogen fueling stations that is a joint venture between six European companies, including Daimler. By becoming a shareholder in H2 Mobility, Great Wall said it would be able to tap the company’s expertise in hydrogen fueling infrastructure and construction, and the commercialization of fuel cell vehicles in China. DETROIT — Stronger-than-expected results in China and North America propelled General Motors to a 25 percent increase in pretax profit in the third quarter and net income of $2.5 billion. GM’s revenue increased 6.4 percent to $35.8 billion in the third quarter. The company announced a global profit margin of 8.8 percent, including 10.2 percent in North America. 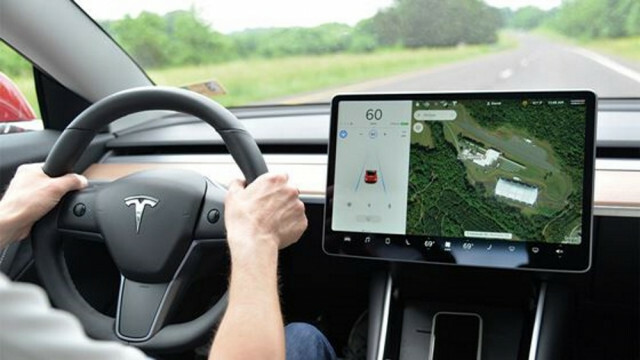 In September, a woman whose Tesla crashed into the back of a stationary fire truck at speed while driving on Autopilot in Utah sued the automaker with similar claims. Cars could soon provide a solution to one of the world’s biggest environmental problems, not just contribute to them. 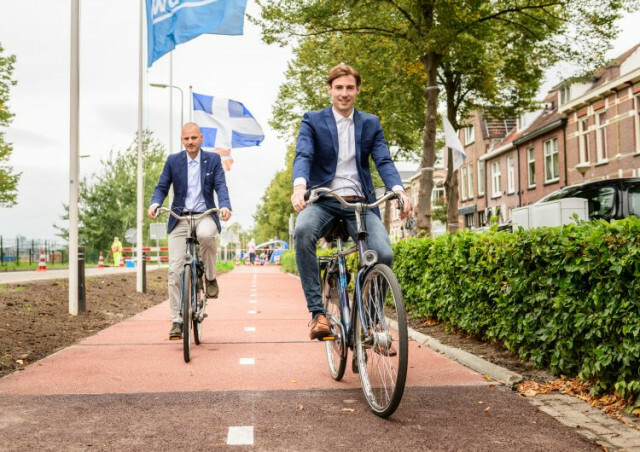 Cars, or at least the roads they drive on, could provide a much needed outlet for tons of recycled plastics that currently have no place else to go. According to the EPA, the U.S. produces about 14 million tons of plastic waste a year, and 91 percent of it is not recycled, according to National Geographic. Tesla’s chief executive officer Elon Musk has pulled off some elaborate visions—and madcap stunts—for future mobility, often with multiple levels of nerdy references to be found within. 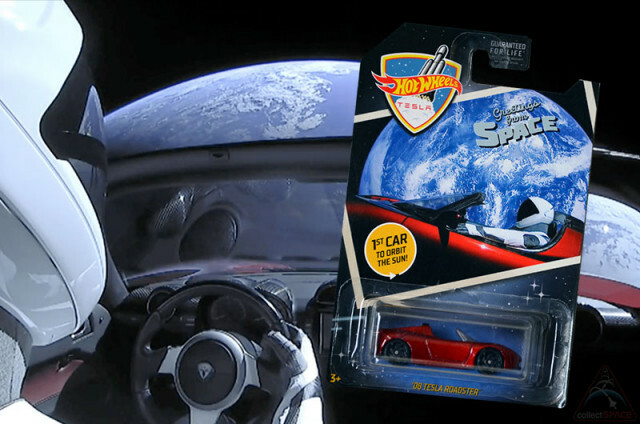 If that appeals to you and you’ve ever been a Hot Wheels collector, there’s something you would probably like to have in your display case or on your desk: a new Hot Wheels car commemorating a Tesla Roadster’s voyage into space last February. 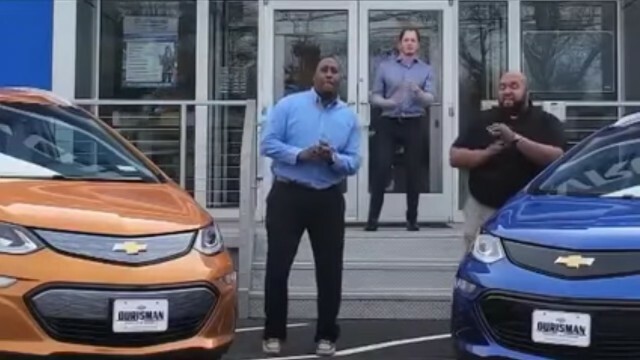 Electric cars are coming. The question is how soon. According to a new report by the UN International Panel on Climate Change earlier in October, coastal cities and coral reefs will begin experiencing “devastating effects” by 2040 from climate change if emissions of global-warming carbon-dioxide continue.